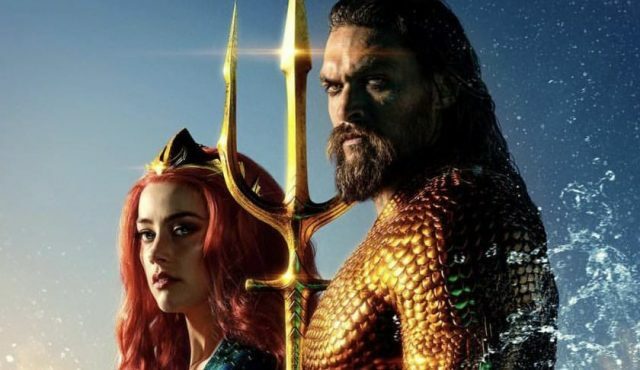 Warner Bros. Pictures and DC Films have released a brand new clip from James Wan’s highly-anticipated superhero epic Aquaman, featuring Amber Heard’s Mera trying to convince Arthur Curry that he should fight for his right for the King of Atlantis as the true heir to the throne. Check out the video below (via Comic Book). 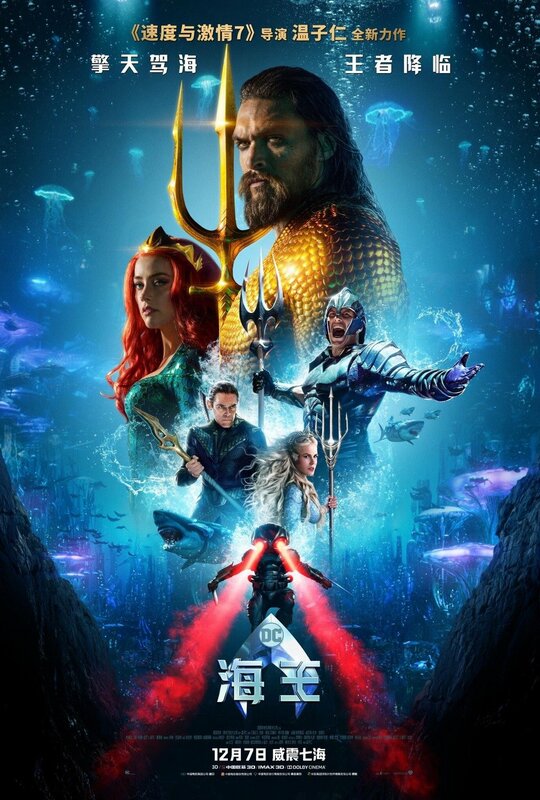 The post Fight for the Throne in New Aquaman Clip appeared first on ComingSoon.net.